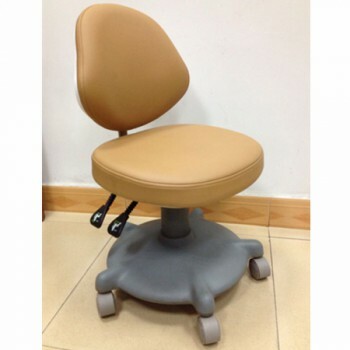 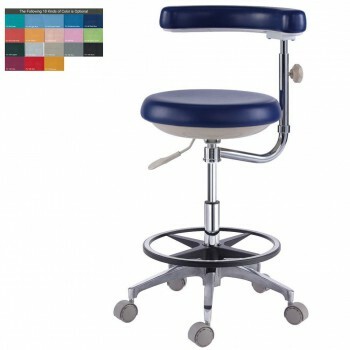 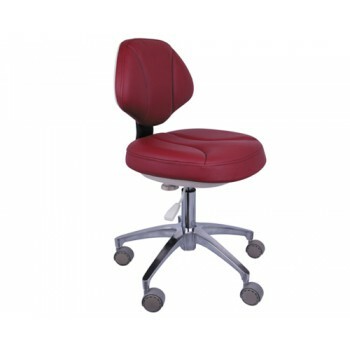 Buy Cheap QY® QY-G Nurse Stool Height Adjustable PU Leather form Alandental.com|Dental Equipment for Sale! 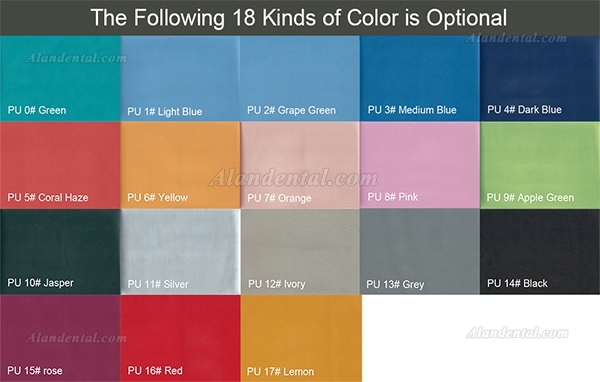 The following 18 kinds of color is optional, if you want these colors, please write email about the color after payment. 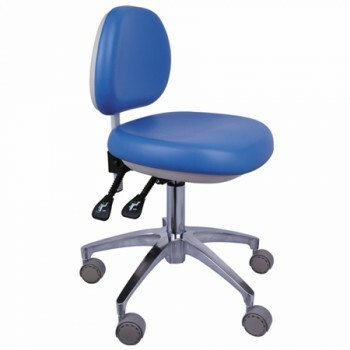 High quality castor for smooth movement. 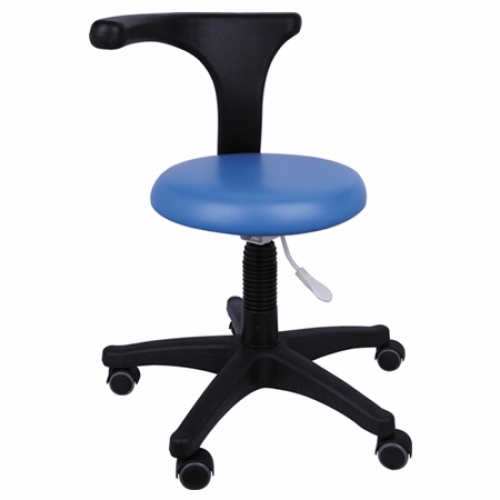 Adjustable height from 520mm to 670mm. Standard colors available: Blue, Mocha, Purple. 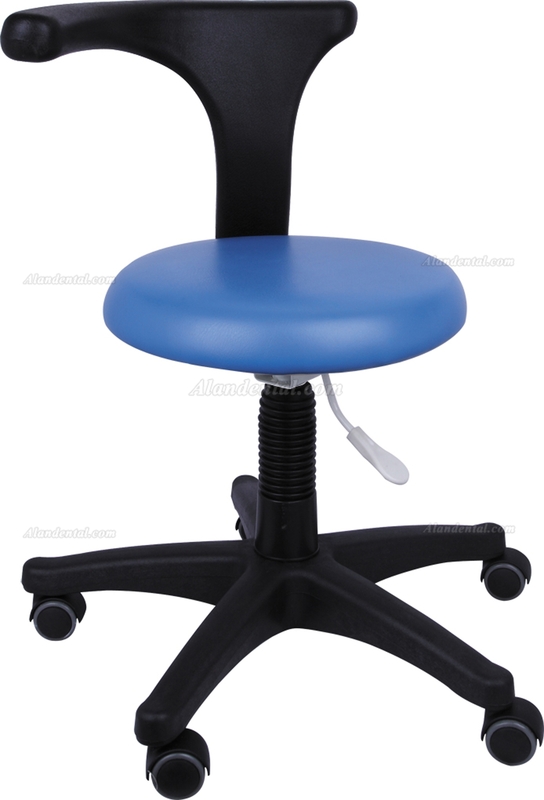 Adjustable height from 490mm to 630mm. 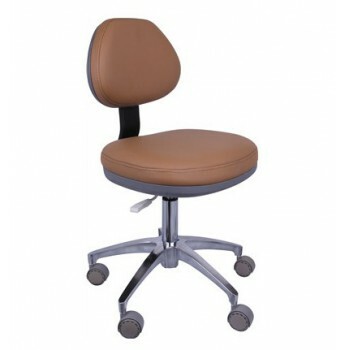 Back rest adjusts forward and backward. 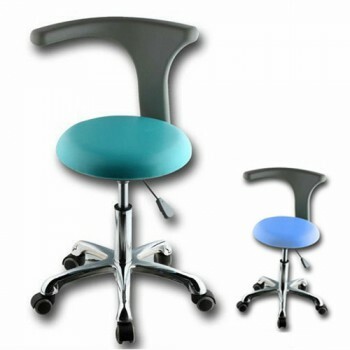 Standard colors available: Green, Medium Blue, Dark Blue.